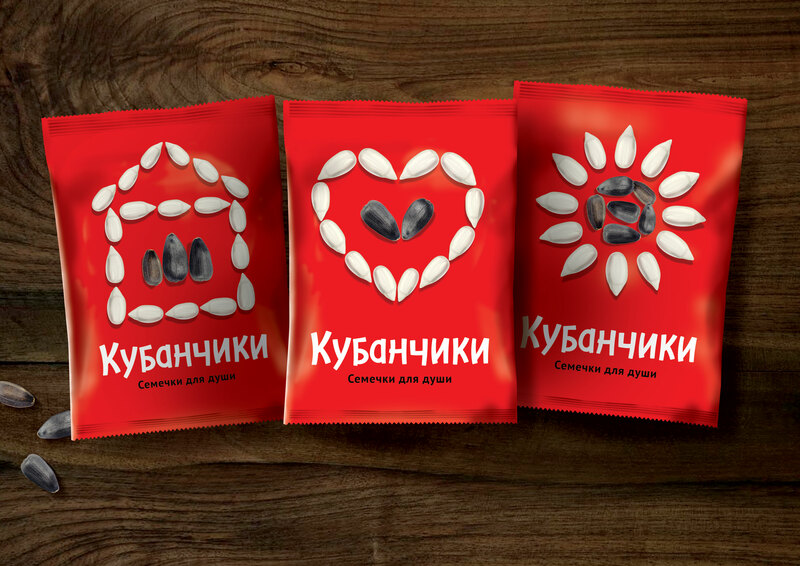 Sunflower seeds are the most popular and traditional snack in Kuban — a geographic region of Southern Russia. Our task was to create a strong brand, which will produce a great visual power and will look unique in this extremely competitive market, but, at the same time, will deliver the original Kuban spirit. Since the brand name, chosen among many options, directly indicates the Kuban roots, we decided to develop the whole visual language on a basis of regional culture. 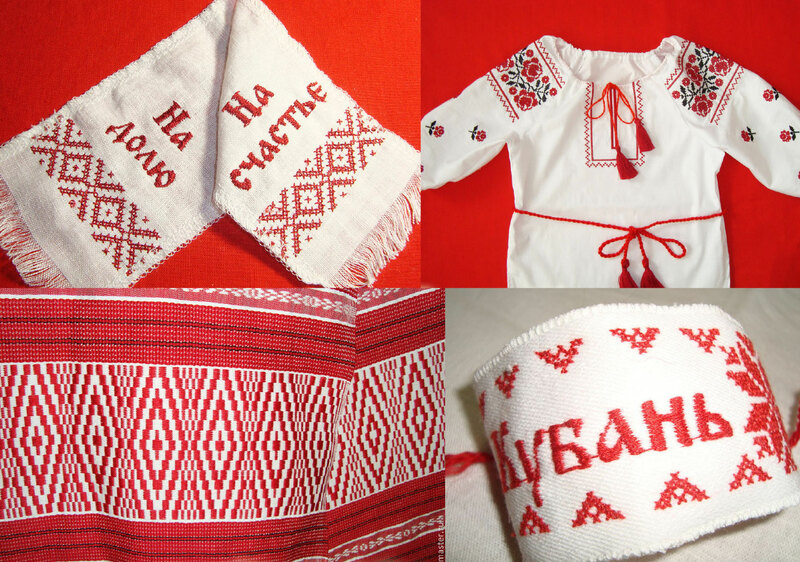 Embroidery is considered to be the most characteristic Kuban craft. Having no intent to imitate these patterns, we just used the principle and the colors of the ornament. Sunflower seed itself became a “construction material” for the illustrative style. 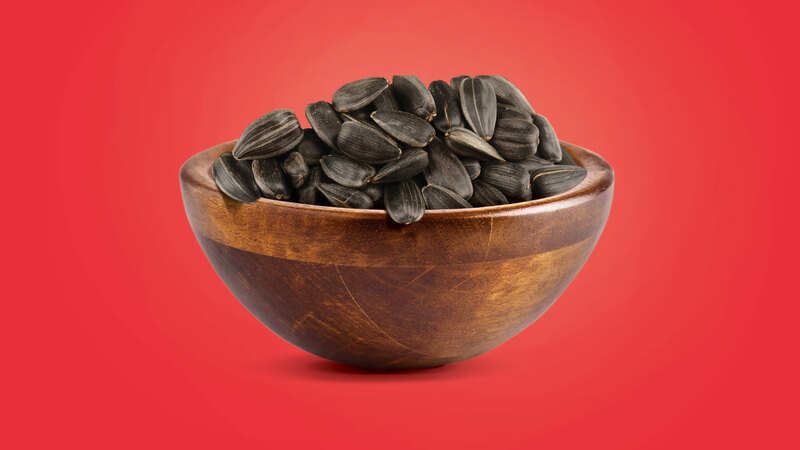 Kubanchiki — sunflower seeds for the Kuban soul.